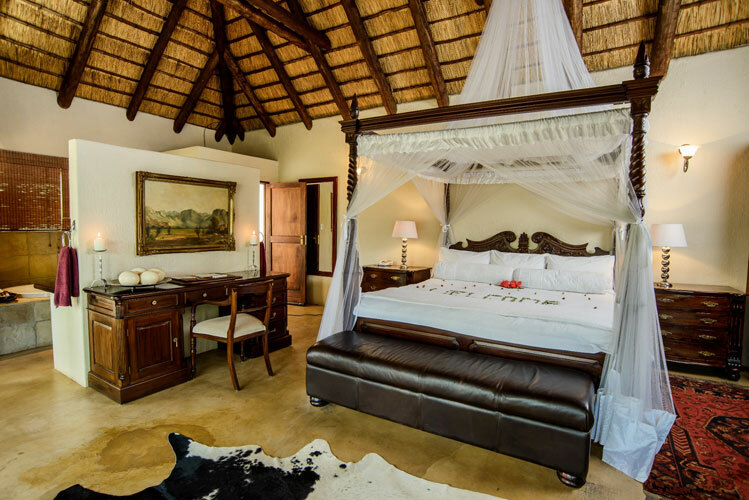 Against the backdrop of the grandiose Drakensberg Mountain Range lies Shiduli Private Game Lodge. 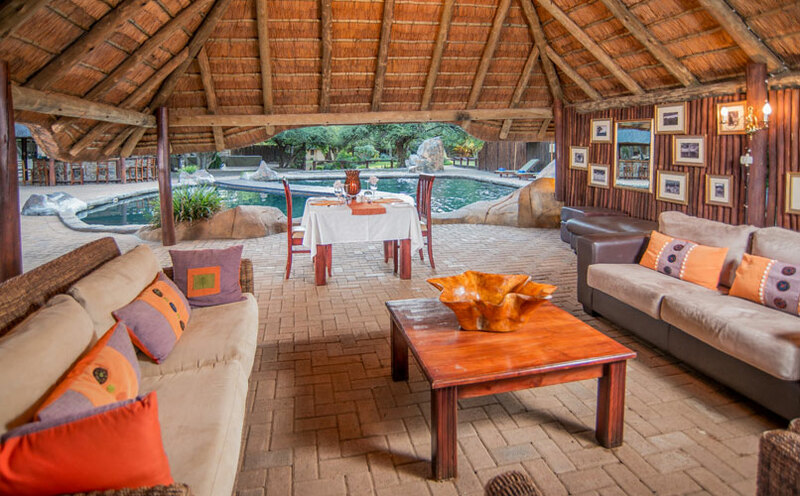 This “home away from home” experience lends itself to a perfect family getaway, with children of all ages welcome. Shiduli embodies grace and elegance, yet oozes unsurpassed warmth and hospitality. 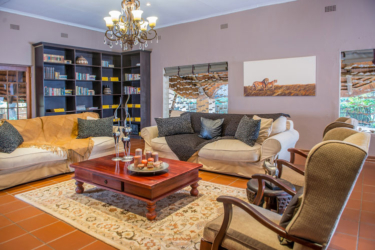 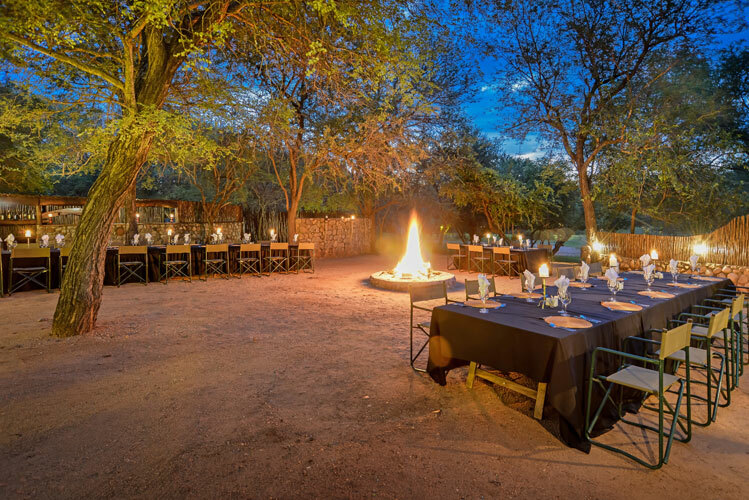 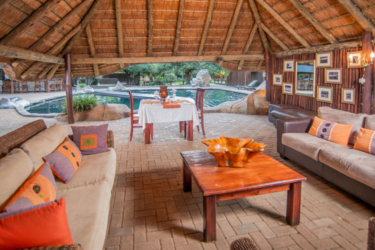 Guests can step into the relaxed ambience of the lodge with its lush indigenous garden dappled in shade, lounges with internet facilities, bar, enormous sparkling pool and thatched dining areas punctuated with original South African art. Traversing over 9000 hectares of supreme and diverse vegetation, with its three perennial rivers and huge Jackelberry and Leadwood trees, Shiduli is home to the Big 5, as well as a wealth of other smaller creatures and bird species.